Help apply your coatings extra thin and uniform! Can also be used on navigation screens, interior plastics, TV's, sunglasses, mirrors, etc. Comes in three great sizes, 4" x 4", 8" x 8", and 16" x 16"
The CarPro Microfiber Suede Cloths are great for applying the CarPro Cquartz, along with any other coating! Some microfiber towels are fluffy or textured, which can be great for certain tasks but generally not for applications. This cloth is extremely soft and smooth because it's a special suede material. They feature no edges or hems, which keeps this towel ultra thin and flat. This allows you to apply coatings (i.e. CarPro, 22ple, Gtechniq, etc.) very thin and uniform, improving your application results! These cloths come in three great sizes, 4" x 4", 8" x 8", and 16" x 16". This material is ultra gentle on all surfaces, so you can also use these cloths on navigation screens, interior plastics, TV's, sunglasses, mirrors, etc. 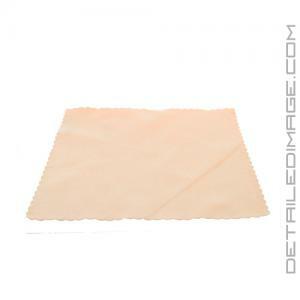 Grab yourself a CarPro Suede Microfiber Cloth and apply your coatings with ease! 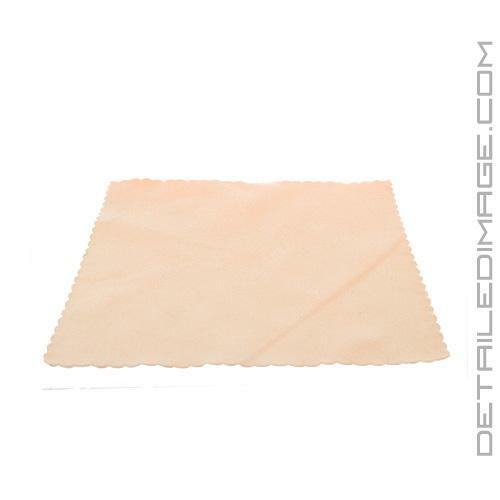 IMPORTANT NOTE: As of 1/13/17, the CarPro 4" x 4" Suede Cloths changed from orange to white. 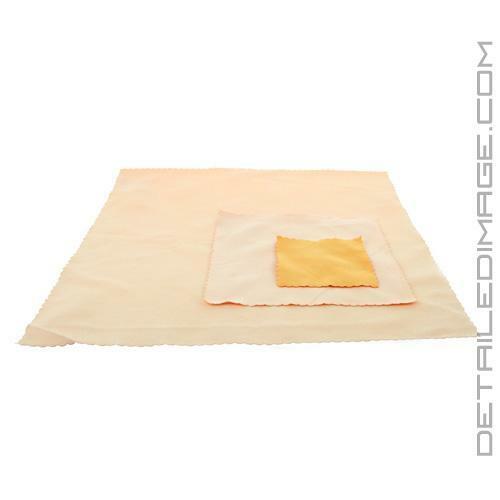 The orange color of these cloths caused issues with certain lighter leather colors. CarPro now recommends only applying with the white suede cloths on lighter color leather. Worked perfectly paired with the CQuartz applicator while applying a coating. Used these to apply my paint coating in combination with an application block. They worked great. I used about 3 of them when doing my SUV since I would discard it as the product started curing up.